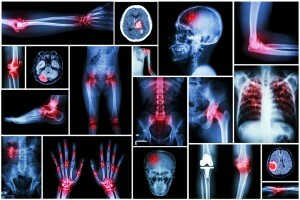 An estimated 27 million Americans have osteoarthritis. Most of them are just over the age of 25. This joint disorder is characterized by pain, inflammation, and joint stiffness. Osteoarthritis (OA) is also known as degenerative arthritis, degenerative joint disease or osteoarthritis. The direct cause of OA is unknown. Both sexes are susceptible to developing OA, but women are indeed more susceptible. Usually, this is because biology, hormones, and genetic predisposition. Other female-specific risk factors like giving birth, hormone replacement therapy and onset of early puberty are also factors which contribute towards greater risk. This is most often apparent later in life. OA is often called wear-and-tear arthritis too. This is due to excess stress brought on by lifestyle, either through work or sports related activities. Age and obesity have also been directly linked to the condition. Recent research has also suggested a strong but complex genetic connection. Most people affected by OA do not become severely disabled. That said, this condition does have the ability to greatly compromise mobility. The joints most often affected by osteoarthritis include the knees, hands, feet, and hips. Osteoarthritis of the knee is very common. This form of osteoarthritis affects twice as many women as it does men. Most often, it affects both knees. In some cases, knees may end up being bent or bowed. OA can affect both the surface of the knee as well as the cartilage underneath the kneecap. Obesity and sporting injuries play a major role here. This form of osteoarthritis will usually affect women in their 40’s or 50’s. Onset is usually around the time of menopause. OA of the hands will usually occur as part of nodal OA. Nodal OA is a form of OA which runs in the family. When the condition first appears, joints will appear swollen and in most cases they will also be quite tender. When OA affects the foot it usually hits the big toe, mid-foot or the ankle. Due to swelling and pain, this form of OA may make walking extremely difficult. Cervical OA may include headaches around the back of the head and pain that radiates to the shoulder. Pain may also be present in or between the shoulder blades. Pain gets worse at the end of the day. Rest may help ease the pain. Osteoarthritis can affect one or both hips simultaneously. If you are a suffer from OA of the hip, you may notice that the affected leg seems slightly shorter than the other. Hip OA affects both men and women, usually occurring from the late 40’s onwards. Women do however have wider hips than men in general and therefore are more susceptible. Anyone with hip problems or abnormal hip development may however have an increased risk of developing this disease. You do not need to turn to drugs, alternative treatment could help. 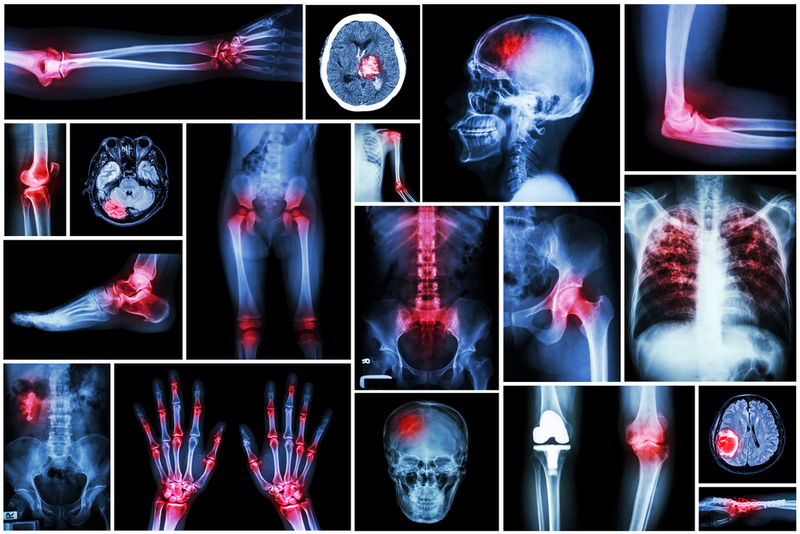 If you would like to know more about prescription drug and their side effects, please read Osteoarthritis and Drugs. While many OA sufferers can live a normal life, many are not so lucky. OA can disrupt quality of life and relationships. 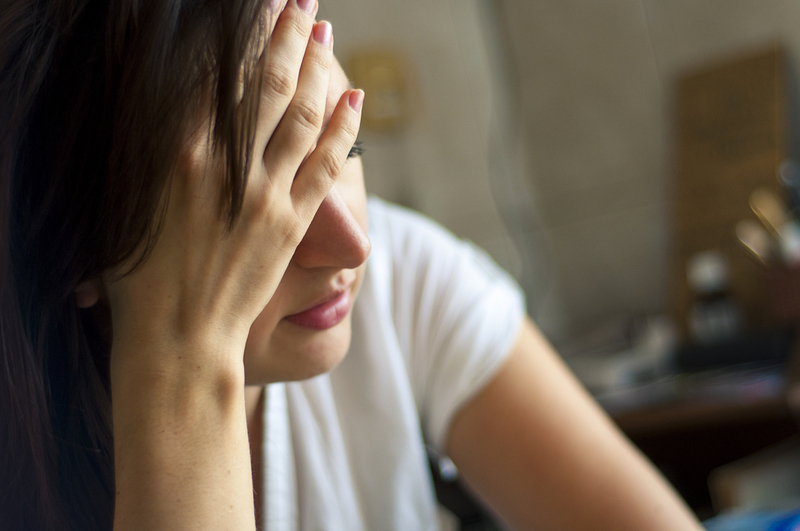 Almost 31% to 41% of people with OA experience anxiety. For more information on OA and treatment options, please read Treat Osteoarthritis Naturally & Effectively.